Despite showing some good results this year, the 3rd largest cryptocurrency by market cap has recently dropped down to its lowest price of 2018. 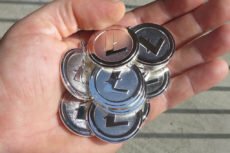 The price of XRP, the world’s third-largest cryptocurrency by market cap, fell to a new 2018 low, together with Litecoin price. Despite adverse movements, XRP is supported by investors being accepted as a payment method by Bitcoin Superstore. 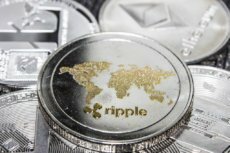 In comparison to the overall crypto market fall, Ripple considers this to be its best performance in Q2 so far. 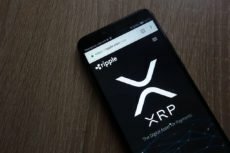 The company also boasts on adding new customers to the XRP ecosystem.